Anand Tapikar is Principal Product security Leader with GE healthcare. He is responsible for securing multiple GE healthcare customer facing software products that includes embedded devices, Cloud deployed products, Mobile devices and data management platforms. He has 20 Years of work experience in application security, data security and network related security. 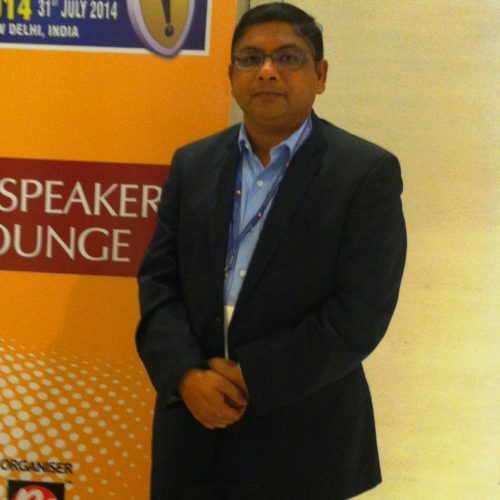 Prior to GE He has worked with Oracle, Philips, Websense, Ramco and Genpact Organizations. He carries multiple certifications like CISA, CGEIT, PMP, CEH and multiple technology & cloud certifications.